Look the rules for our school. Here you’ve got the lyric song. 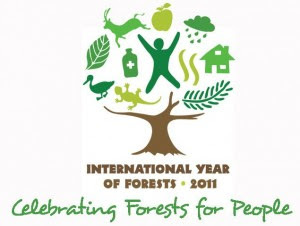 The United Nations General Assembly has named 2011 the International Year of Forests in order to raise awareness and strengthen the sustainable forest management, conservation and sustainable development of all types of forests. This story is for you Cristina. Look this video and sing. You can read the lyric song. Look this Christmas card and do the instructions that appear. Look their work was fantastic. The children in group 3rd A are saying a chant in English class. ENGLISH AT SCHOOL. Alojado en Educastur Blog.